A Hospitalist is a physician who specializes in caring for patients while they are in the hospital. A Hospitalist manages all aspects of your treatment – from the time you are admitted until the time you are discharged. Your Hospitalist will not only provide you with around the clock care, but will also coordinate with all specialists and departments within the Hospital regarding your treatment. Upon discharge, your Hospitalist will also contact your primary care physician to arrange for follow-up care. XiMED Hospitalists, Inc., provides Hospitalist coverage to patients who are admitted at Scripps Memorial Hospital. 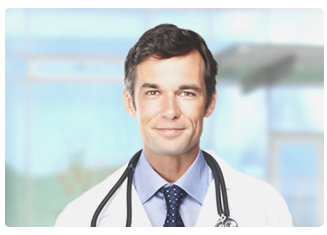 Our Board Certified Internal Medicine specialists provide coverage 24 hours per day, 7 days per week. Our goal is to provide you with the highest quality patient care, in the most efficient manner possible. If you have any questions regarding your Hospitalist, or the Hospitalists program, please contact us.